During the summer of 2014, the sermons will focus on the on the book of Colossians. Colossians is a letter written by the apostle Paul to a new church in Colossae. Colossae was an ancient city in modern-day Turkey, about 100 miles inland from the city of Ephesus. 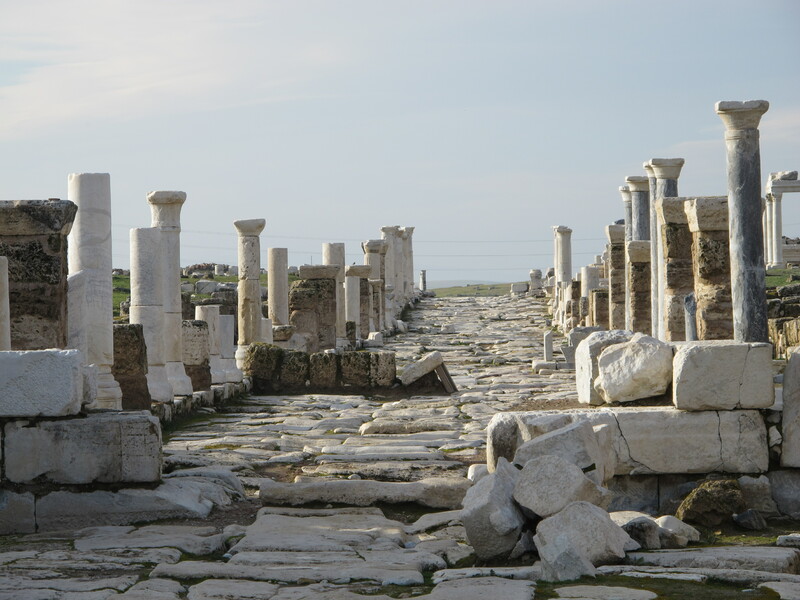 The church there grew out of Paul’s ministry in Ephesus when a new-believer named Epaphras, who was originally from Colossae, was sent back with the message of the gospel. This letter focuses on the preeminence, the greatness, and the priority of the person of Jesus Christ. The book of Colossians boldly asserts that understanding and knowing the person of Jesus Christ is the key to everything.